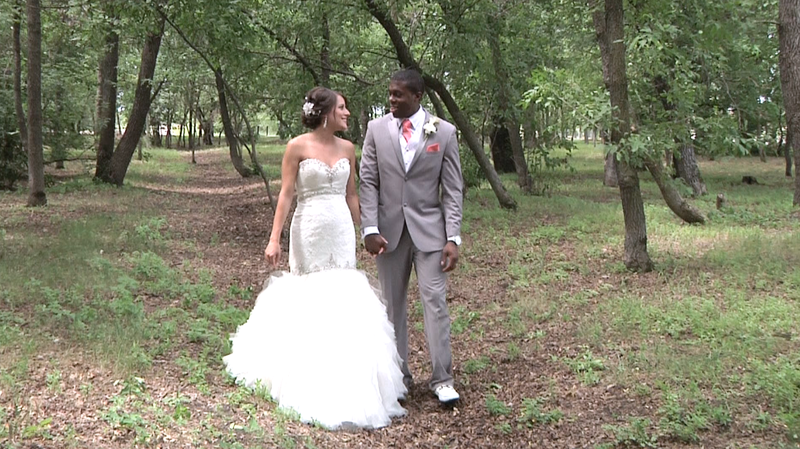 All Wedding Videos require a signed contract and a deposit of half of the total amount. 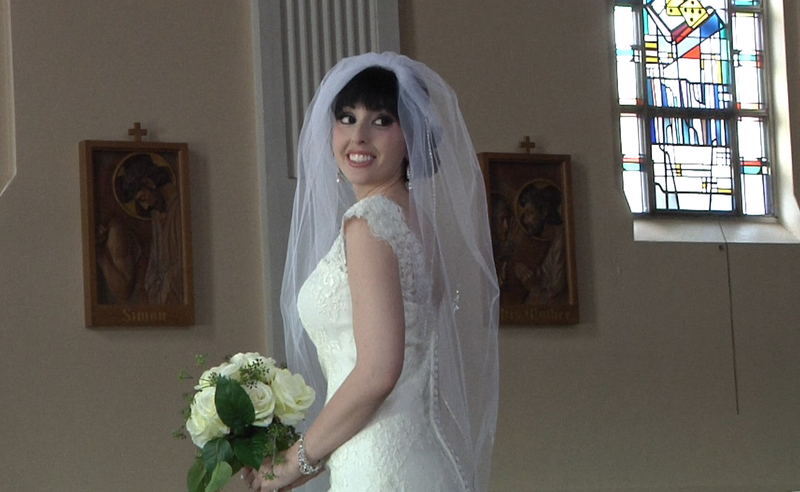 A 3-5 minute digital clip of all the highlights of your wedding, so you can share it online with friends and family. and your send-off as you enter your get-away vehicle. Capturing all your reception’s special events like your arrival, cake cutting, toasts, and the first 3 dances. 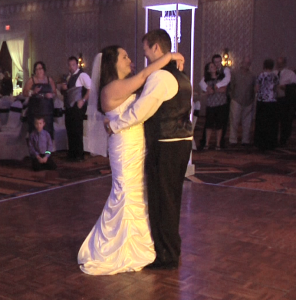 All the fun and celebration at your wedding dance. 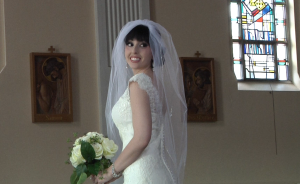 Follow Bridal Fantasy's board Eclipse Multimedia & Video on Pinterest.